Don’t battle with backbreaking range cleaning, or struggle to keep your stove clean – let Ovenclean take on this taxing chore! Ovenclean specialists are fully equipped to clean all makes and models of ranges and stoves. Our professional range cleaning service ensures that your range or stove continues to take pride of place at the heart of your kitchen. Ovenclean specialists only use a unique range of cleaning solutions to clean your stove or range. 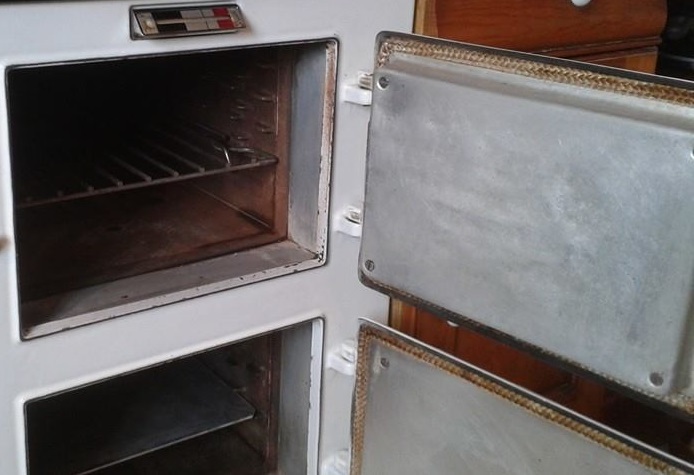 You can be certain that Ovenclean range cleaning and stove cleaning specialists will restore your cooker to ‘as-good-as-new’, whatever its finish – enamel, chrome or stainless steel. To talk through your Range cleaning or Stove cleaning requirements with your local Ovenclean specialist and for a free no obligation quote call 0800 840 7127 or book your Range clean or Stove clean online today. Ovenclean customers are often overwhelmed by the quality of the service that they are provided by Ovenclean. Our goal is to complete every job to the very highest standard. We can provide an Ovenclean service that is completed to the highest standards by a skilled specialist in just a couple of hours, whilst maintaining a completely fume-free environment that facilitates completely safe use of all cleaned appliances once finished! 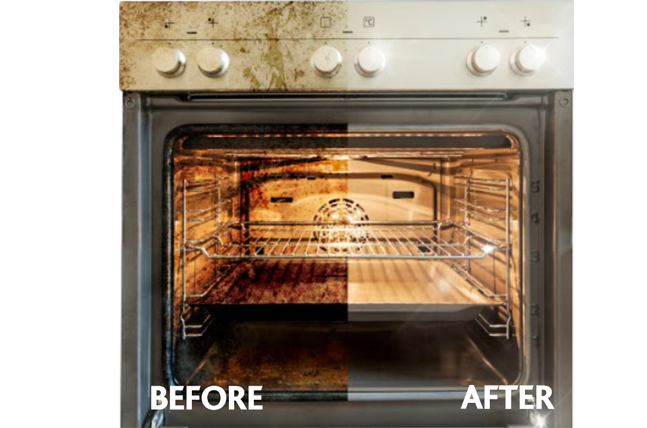 Unlike off-the-shelf domestic oven cleaning products, Ovenclean use a no-added caustic cleaning solution, meaning your kitchen is safe, hygienic and free from harmful fumes. How much does an oven clean cost? Which Makes and Models can we clean? Can we clean extractor fans? 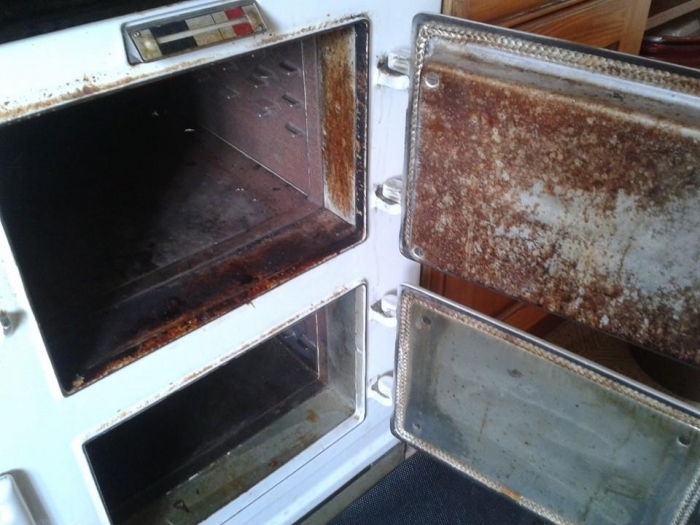 Book your clean with us today to restore your oven to its former sparkle. Excellent service from Ovenclean. They did a fabulous job on my disgusting oven. Leaving it sparkling and you wouldn't know they'd been here. Can't thank them enough. Ready to book your oven clean? You're just a few short steps away from a sparkling oven!